In Formula One, motorsport's top echelon, the engineers that make the cars fast, fuel-efficient, reliable and safe are at least as important as the drivers that pilot them. Infiniti has long played an important role in the FIA-sanctioned series, and now that its European partner Renault is back as a fully-fledged manufacturer team instead of just a championship winning engine supplier, Infiniti is more involved than ever before. 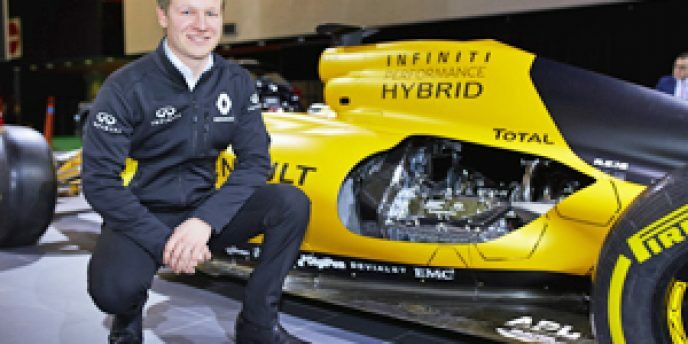 Over the past three years the Japanese luxury brand has offered an opportunity for talented young engineers to take part in Renault's F1 efforts, calling it "a money-can't-buy, life changing career opportunity for seven world-class students," in a press release announcing the fourth successive year of the Infiniti Engineering Academy. After only three years on the market Nissan's Leaf has proven that if you can build an electric car that gives owners the features they want and the driving range they need, you can achieve sales success. 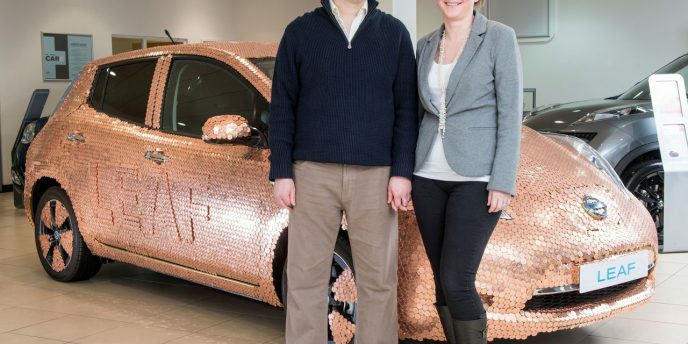 "For such a revolutionary car, to achieve this sales milestone in such a short space of time is a major achievement," said Guillaume Cartier, senior vice president of sales and marketing at Nissan Europe. "Don't forget that when Nissan Leaf was launched in 2010, the charging infrastructure was in its infancy. But that didn't deter the pioneers who immediately appreciated the benefits of a purpose-designed electric vehicle."